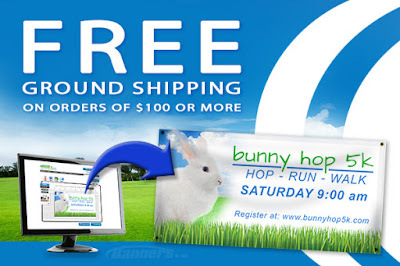 Mention promo code "Ship0216" to get Free Ground Shipping on orders of $100 or more at Banners.com! Hurry, this offer is only valid through February 19, 2016. Visit our website to take advantage of this special offer.